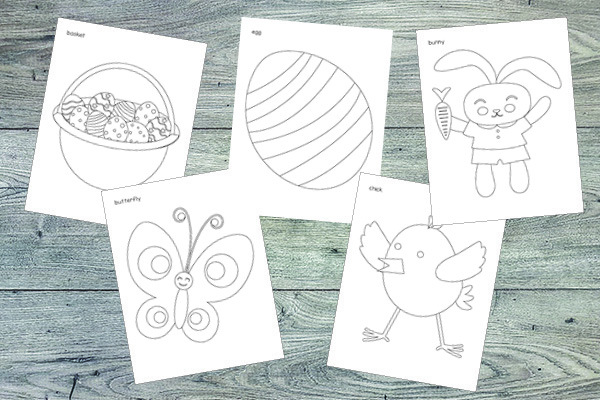 My favorite part about Easter is the Easter egg hunt. 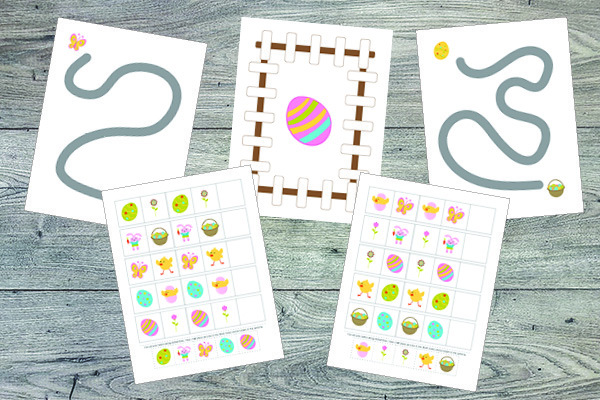 Over the years we’ve done egg hunts as part of community events as well as egg hunts at home, and they have always been enjoyable. 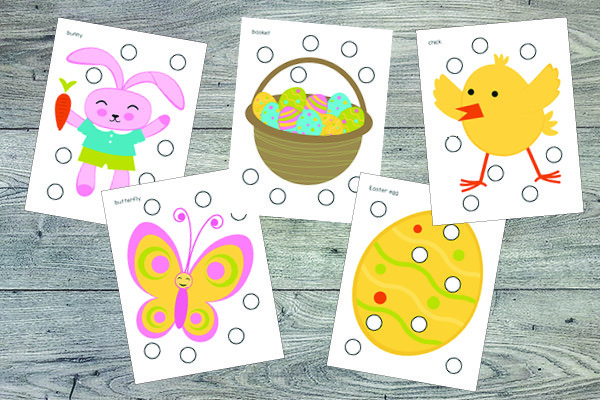 Easter egg hunts remain fun to this day, but they were especially sweet when my children were toddler-age and got so much delight out of every egg they found. 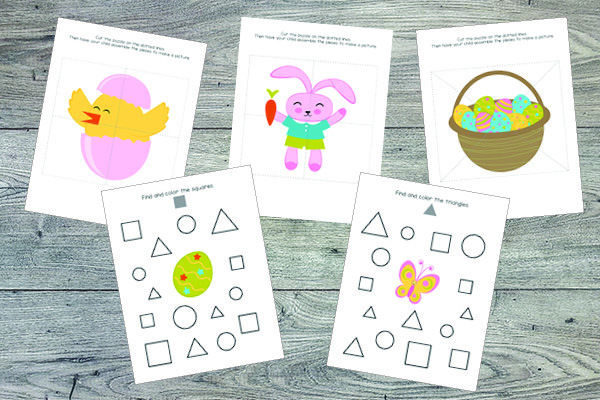 Today I’m excited to release my Easter Toddler Skills Pack specifically filled with activities for toddlers. 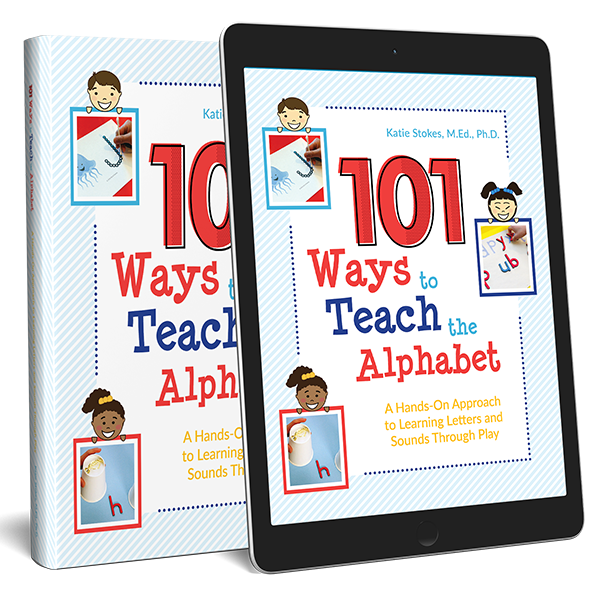 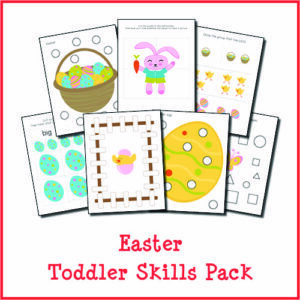 Toddlers will enjoy the Easter-themed activities in this pack as they develop key early childhood skills. 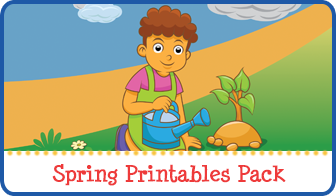 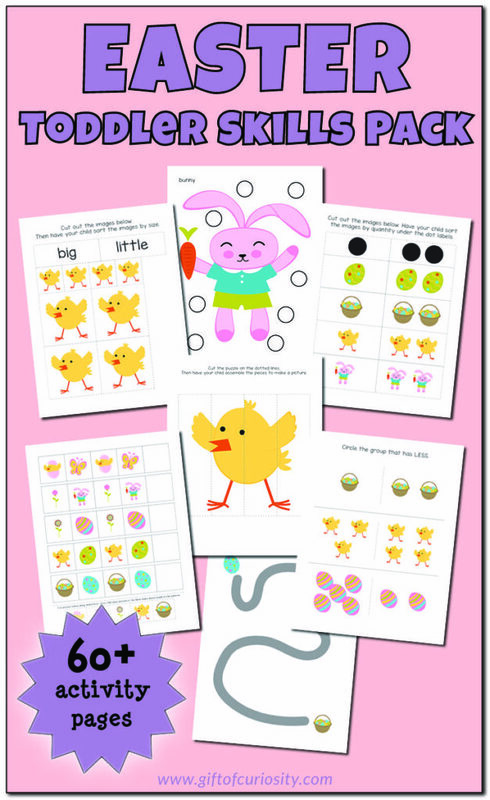 This pack features plenty of eggs, bunnies, chicks, and butterflies to introduce toddlers to some of the key imagery associated with this holiday. 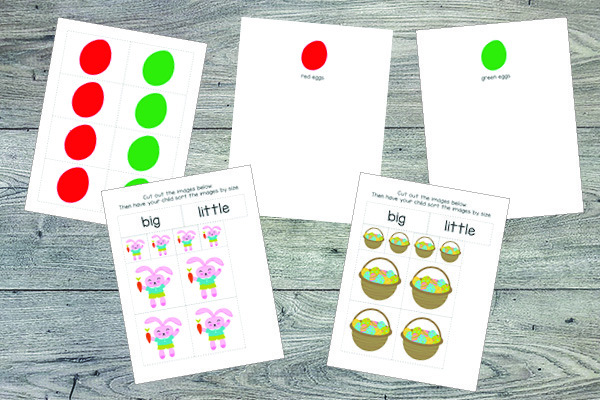 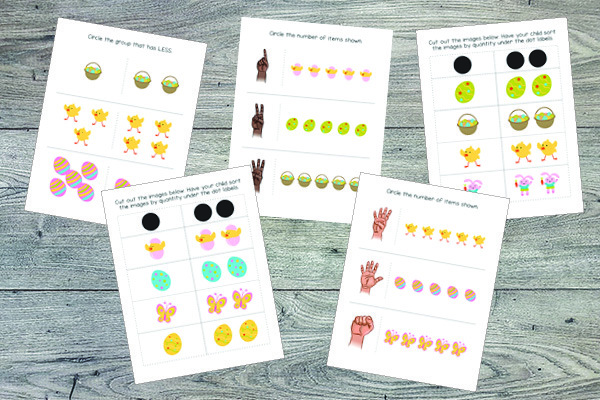 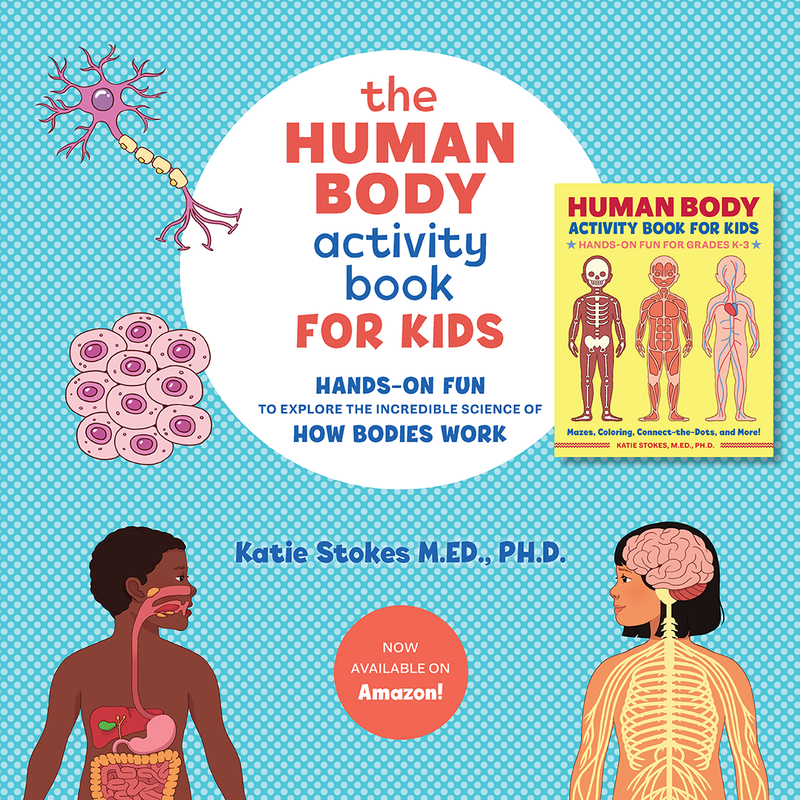 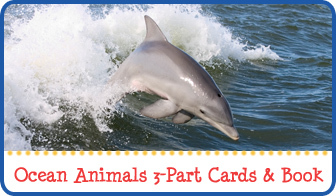 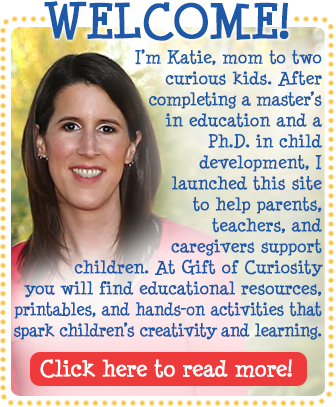 Want a copy of my Easter Toddler Skills Pack?